API testing is crucial to companies. 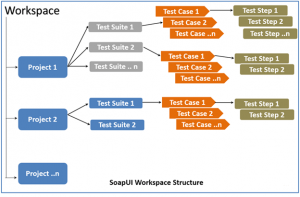 In this blog, we will share the basic procedure of working with SoapUI. Let us start by understanding the basic requirements and how to set up a SoapUI in the machine. 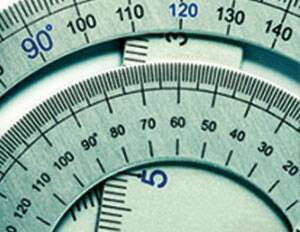 Once done, we will navigate towards a sample project structure. Before starting with the SoupUI tool, consider developing a product API document which should contain all the information about the API (REST or SOAP) used in production. 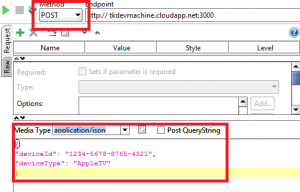 This should contain a detailed description of each API, HTTP Methods (POST, GET, PUT, and DELETE), detailed information about Request and Response. Relationship OR interrelated API should properly communicate through this document. Outlined below are the steps or sequences which are to be followed to use a Soap API efficiently. How to get started with the project structure? Step 5 – Click on Save. 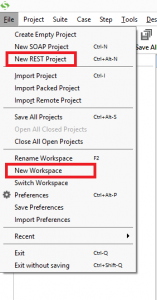 A new project should have shown up in the Navigator section in the left section of SoapUI. “Request 1” is a name that SoapUI has generated for us. We want to change it to a name that is more descriptive. In this example, we have chosen “Request Pin.” Right click on “Request 1” and set the new name. 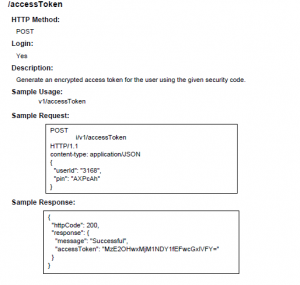 Step 8 – Change the method, according to the API doc, if required. For E.g. in this case, this is a Post method. Note: If you want to validate whether the request is valid, you can provide a small, green arrow at the top left corner of the request editor and check the response. Upon clicking ‘OK’, a dialog pops up to select the operation to invoke. All the operations are listed, and the user can select the operation that they would like to invoke. 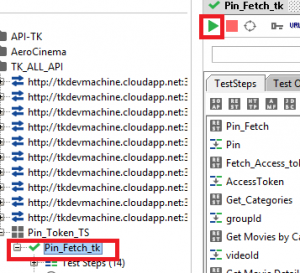 Step 14 -Run a TestStep/TestCase/TestSuite. Click on the small, green arrow at the top left corner of the request editor. 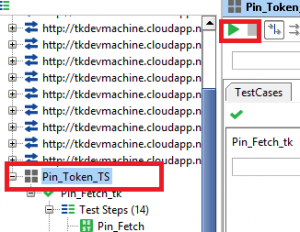 If you want to run all of your TestCases or TestSuite in one go then select the TestCase or TestSuite respectively and click on their respective green arrow icon as shown in the image below. 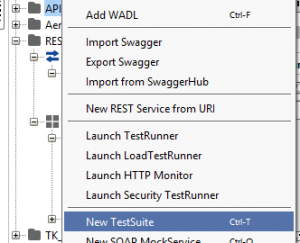 Hope this blog was helpful and you will now be able to test your APIs using SOAPUI.